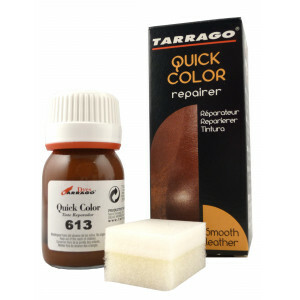 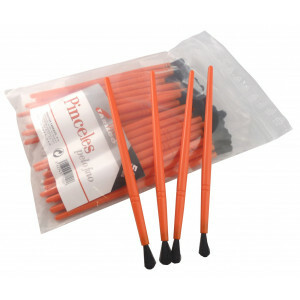 A high opacity repair dye which restores the colour and effectively covers scuffed and damaged areas of shoes. 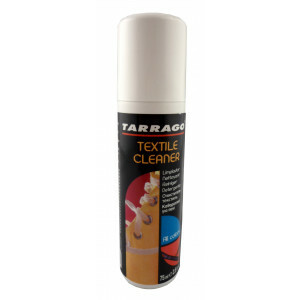 Prior removal of the leather finishing is not required. 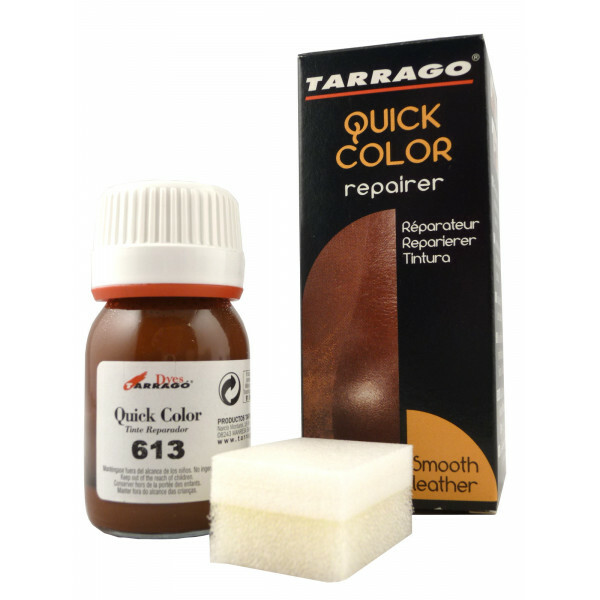 Tarragó Quick color gives excellent coverage, resistance to smearing while leaving the leather soft and supple to the touch. 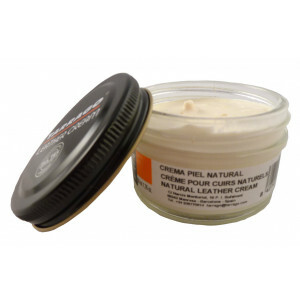 For leather, synthetic leather an canvas. 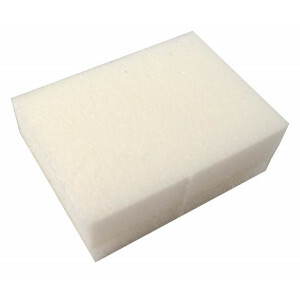 Not suitable for suede, nubuck and similar materials. 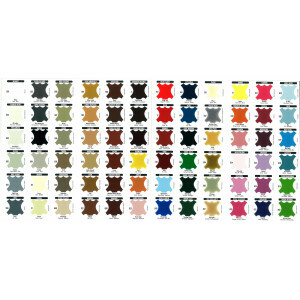 Shake the container until a homogeneus colour is obtained. 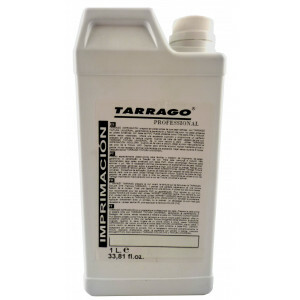 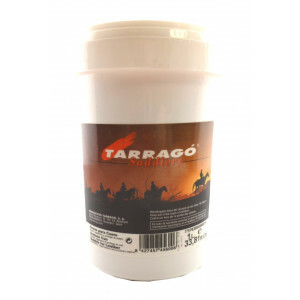 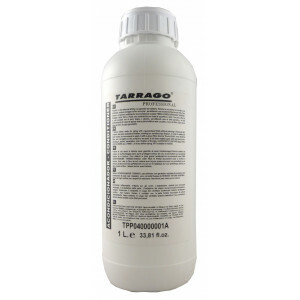 Apply a small amount of Tarragó Quick Color to the sponge and gently apply to the damaged or scuffed area usinga circular motion. 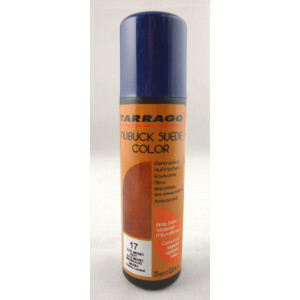 If neccesary once the first coat has been applied and allowed to dry for 2 or 3 minutes, apply a second coat.